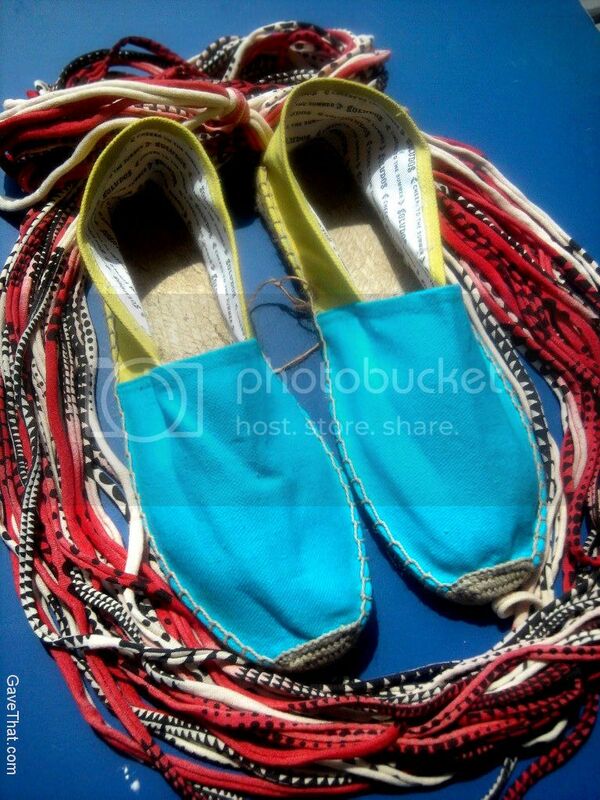 Something simple for hot, dry places are these Soludos espadrilles by New Yorker Nick Brown. Really love the collaboration they're doing with Opening Ceremony. PS... size up with these particular ones, should have headed the warnings but once on they're very nice.